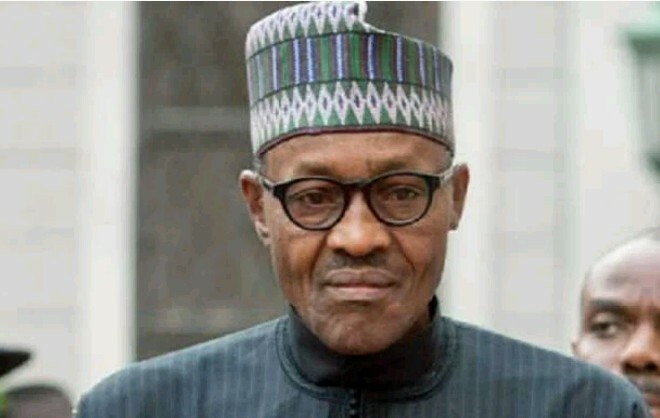 Chief Jackson Lekan Ojo, a stalwart of the All Progressives Congress (APC) in Osun State and National Coordinator of Yoruba Youth Alliance (YYA), has In an interview with Daily Trust on the political fortunes of President Muhammadu Buhari and issues ahead of 2019, said Buhari won't find it easy in 2019 should he decide to seek re-election. Even if he wins the primary election of our party, he should be careful because winning the primary does not automatically translate into winning the general elections. What happened to former president Jonathan will replicate itself with Buhari if he seeks re-election in 2019. Nigerians are wiser now; so they are not ready to take excuses for problems that are bedeviling the country and they expect the president to solve. With what has happened recently, whereby the former Director General of National Intelligence Agency (NIA) Ambassador Ayodele Oke was sacked and replaced with a northerner, precisely from the president’s home state, it is nepotism of the highest order and that has changed the political calculations of the Yoruba. What has happened to federal character and fair representation under President Buhari? Today, in the present dispensation, all the service chiefs, apart from the Navy and the Chief of Defence, other top security chiefs are all from the North. It is not too late for the president to correct the imbalance in appointments but if he decides to continue to treat Yoruba as second class citizens, who are just meant to play second fiddle to the Hausa-Fulani, definitely it will reflect in our voting pattern in 2019. I may have a large followership across the country but I cannot sit here and say this is the aspirant the party should give the ticket to. Besides, winning the party primaries of the APC does not translate to winning the presidency of Nigeria. The decision of who becomes the president of the country lies with Nigerians. The onus is on them to vote whomsoever they want to vote. If the APC gives the ticket to the president, I foresee a third force springing a surprise. Nigeria can parade an array of thousands of competent, credible presidential candidates, even if they are not money bags, and I believe Nigerians will be voting such people because the power of incumbency is now meaningless in Nigerian politics. The jinx was broken during the last general elections and the trend is going to continue. Party politics is not going to be relevant in the gamut of calculations for 2019 because a party is just like a vehicle while the presidential candidate is the driver. So in this case, I think Nigerians will concentrate on the driver, whose competency and proficiency will determine the direction the country will be headed.